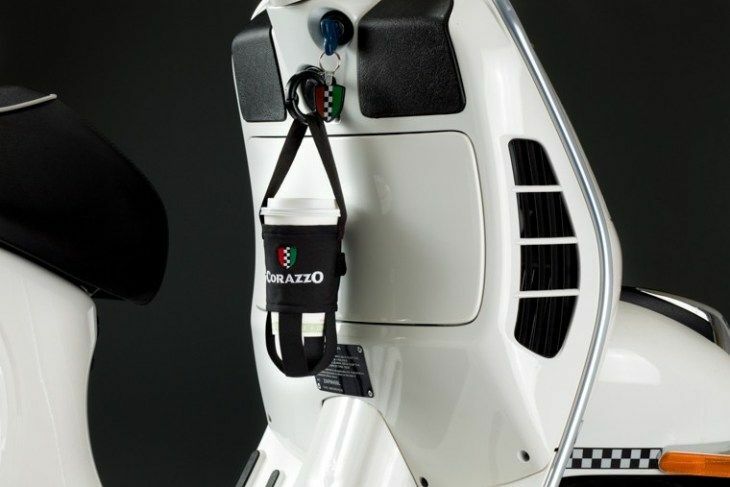 Modern Vespa : Cup holder for Vespa LX50? 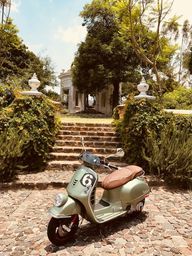 Cup holder for Vespa LX50? 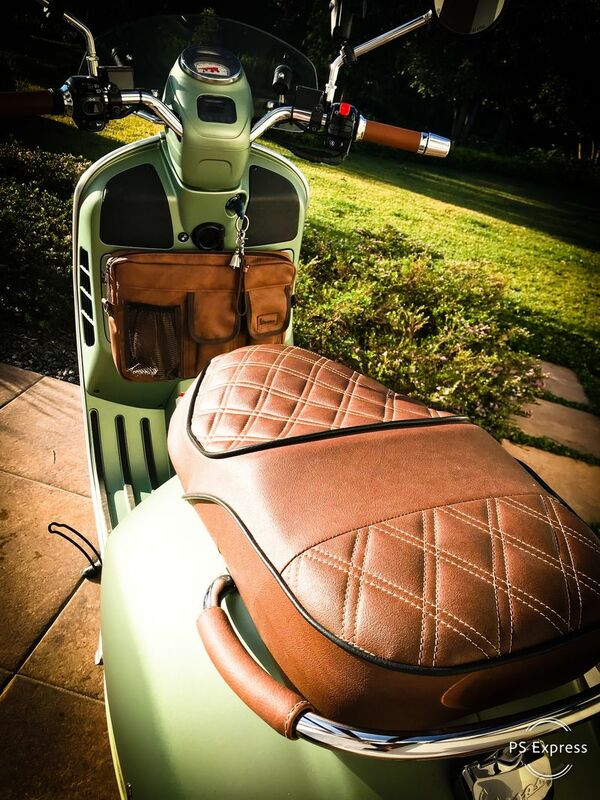 Does anybody have a homemade cup holder on their vespa? Or know of a brand that sells them? I use the glovebox bag for my waterbottle but I guess you could put coffee. Classic Racks makes very nice ones - albeit a bit pricey. The glove box bag option is one as well (see above), and then some people have knit them, I believe Qwezzie has one or makes them (site search necessary)? If you can find a place to attach it a bicycle water bottle holder works pretty well. 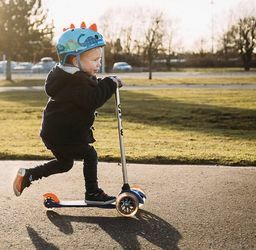 My Zuma has a convenient screw on the leg shield, but I don't know about a Vespa. The other key to carrying coffee is to find a mug with a lid that doesn't leak. they make coffee cup thermos with a screw on top that completely closes so does not leak, Nissan makes one got it on Amazon, I believe I also got the RAM mount stuff on amazon. Unfortunately Classic Racks doesn't make a cupholder for the LX but Corazzo makes one you can hang from the curry hook as long as you have a good seal on the coffee cup lid.